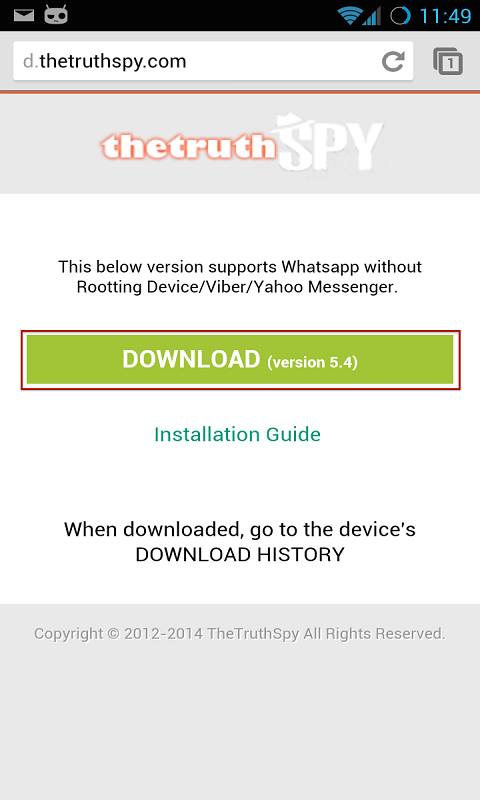 TheTruthSpy is a cell phone spy software, which captures all activities of the target smartphone silently and uploads them to TheTruthSpy server in real-time. 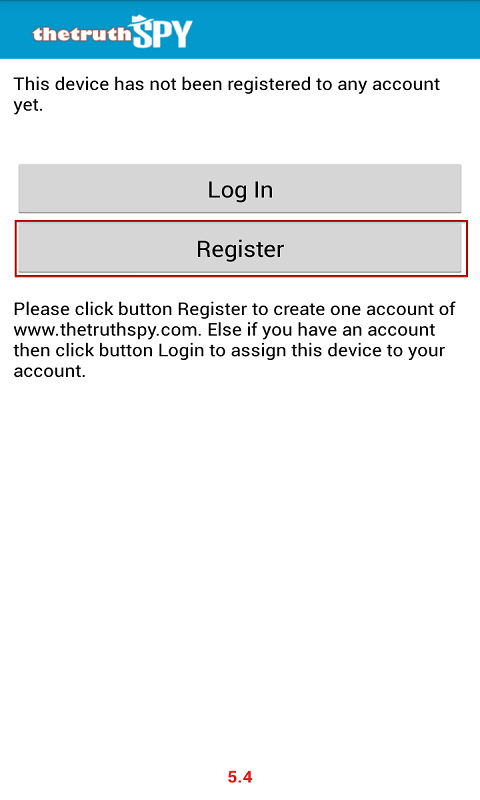 You can view those activities by logging into your TheTruthSpy account via web interface from anywhere like home, office, park, etc. 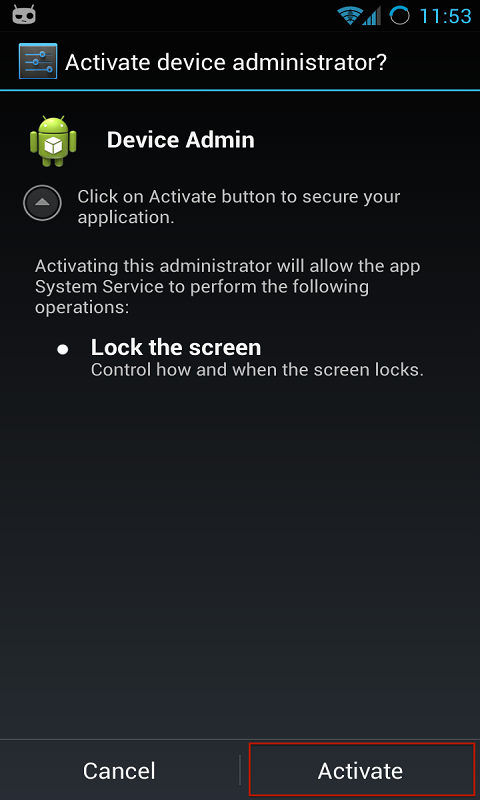 You only need to install it on the phone you want to spy on and it will do rest of the work. Features: - Track Phone Location - Read Phone SMS in real-time - Read Whatsapp chat messages in real-time - See Call History in real-time - Read Phone Contacts - Record Apps Usage - Track Browsing History - See All Photos Captured - Call Recording - Live Audio - Free & automatically update - 24/7 promptly support TheTruthSpy offers 48 hours free with full features. Plans starts at 33 cents per day.